 Obituary for Alta Mae (Boles) O'Dell McBroom | Assalley Funeral Homes, LLC. 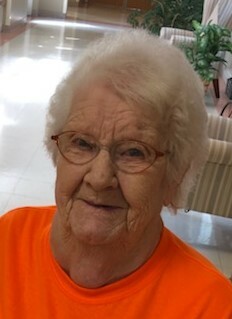 Alta Mae (Boles) O’Dell McBroom, 87, of Nashville, IL, formerly of New Douglas, IL, passed away at 10:30 p.m. on Tuesday, October 9, 2018 at Friendship Manor in Nashville, IL. Alta was born March 30, 1931 in New Douglas, IL, the daughter of Daniel and Lottie (Forbes) Boles. She married Floyd O’Dell on October 5, 1946, and they later divorced. Alta remarried, in 1978, to Harold Robert McBroom, and were happily married until his death on March 30, 2007. In her younger years, Alta worked as a waitress, and then later as a security guard for the Coffeen Power Plant. She was also a sales representative for Watkins, and also Avon. She loved yard sales, writing letters, word searches, and crossword puzzles. Alta was also a talented painter, enjoying to paint various ceramic goods. She was preceded in death by her parents; both husbands; son, Kenneth O’Dell; daughters, Betty Bentley and Shirley O’Dell; brother, Kenneth Boles; and sisters, Lois Lappie and Nettie Rosenthal. Alta is survived by her children, Danny (wife, Christine) O’Dell of Greenville, IL, Terry (wife, Debra) O’Dell of Donnellson, Lori (husband, Bob) Littrell of Belleville, IL, Angela (husband, Chuck) Palmer of Du Quoin, IL, and Sandra (husband, Michael) Goehlich of Carlinville, IL; 16 grandchildren; and several great grandchildren, nieces, nephews, and cousins. Private family services will be held at Camp Butler National Cemetery in Springfield, IL.  Memorial contributions may be made to: Hospice of Southern Illinois, 305 S. Illinois St., Belleville, IL 62220, or the charity of donor’s choice.